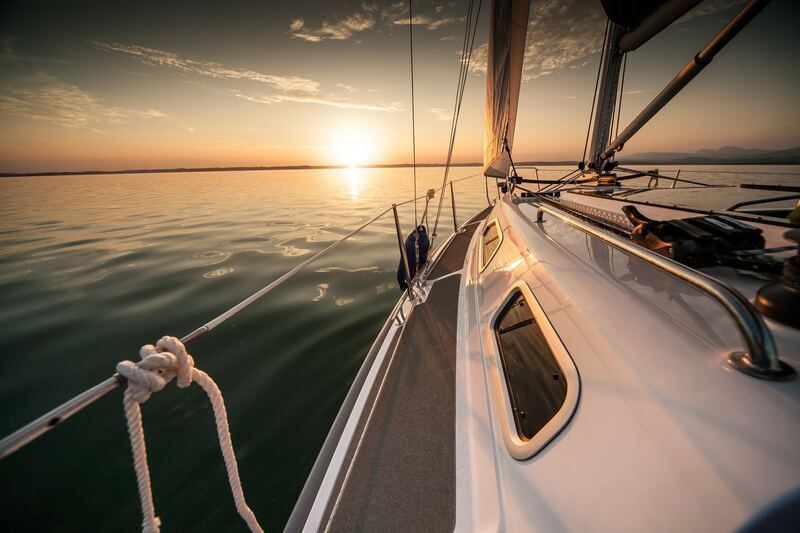 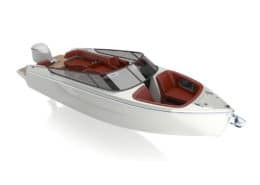 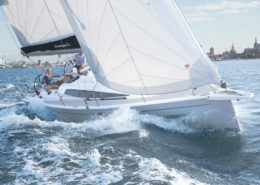 The sale of new and used boats is one of the most important part of our business. 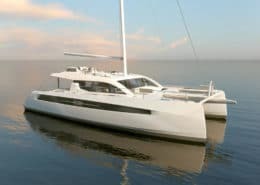 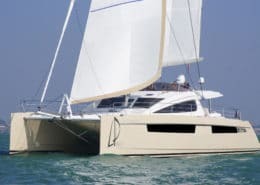 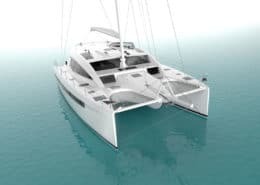 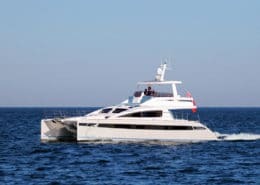 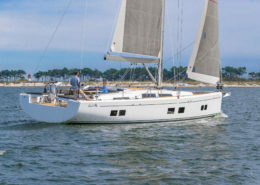 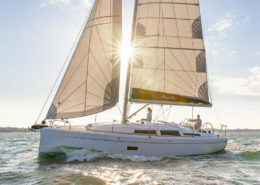 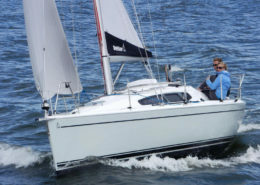 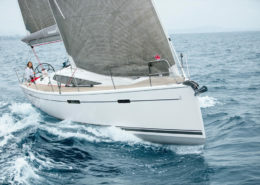 New and used boats of all types: sailboats, motorboats, catamarans. 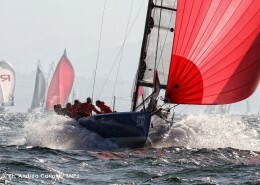 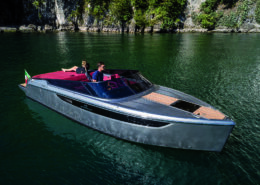 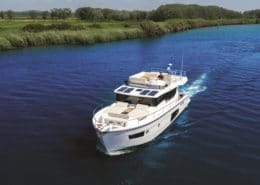 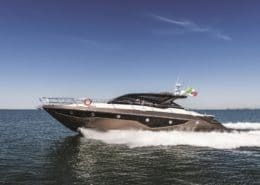 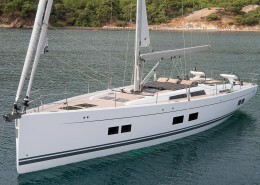 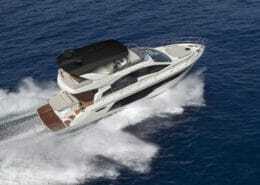 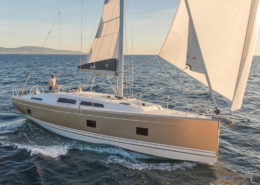 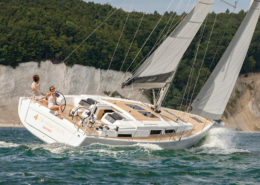 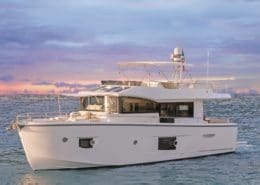 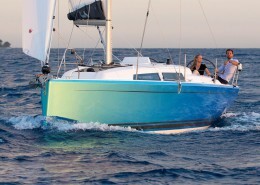 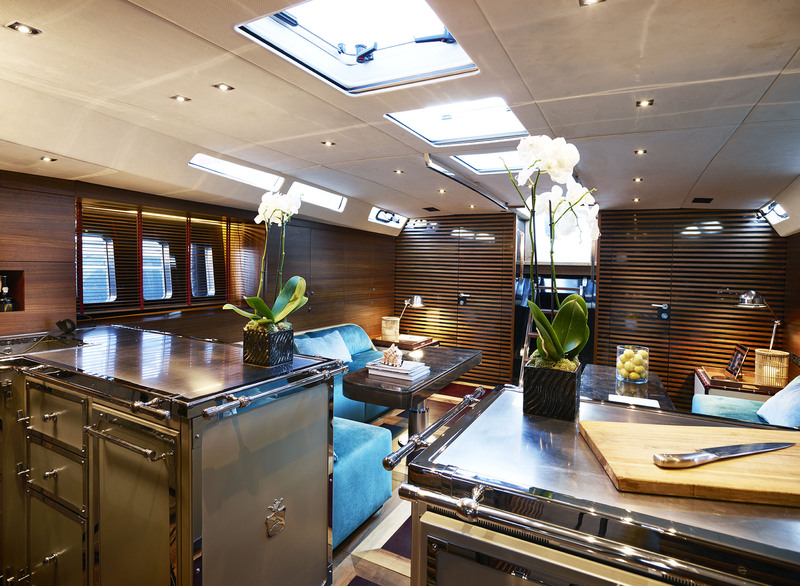 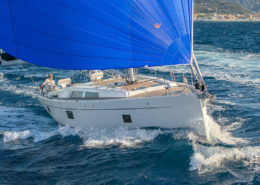 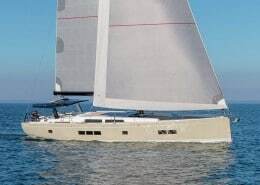 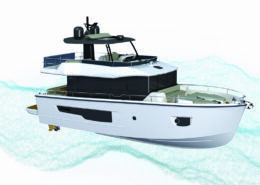 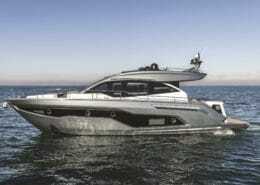 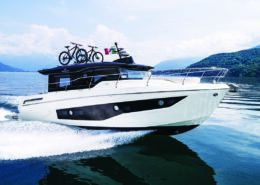 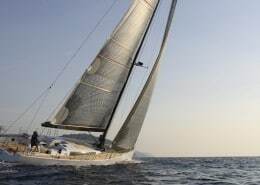 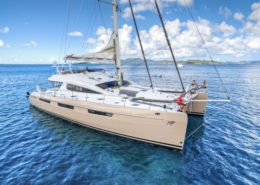 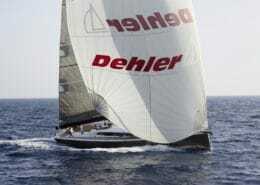 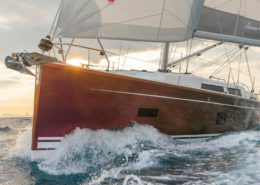 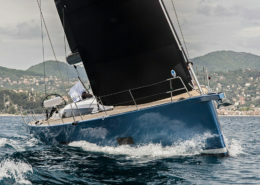 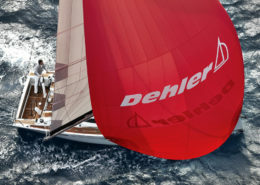 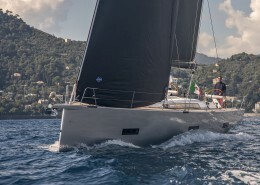 We are dealers for the Tuscany of the best brands of boats: Hanse, Dehler, Privilege, Cranchi and Ice Yacht.